- Select Option -1/2 oz.1 oz.2 oz.3 oz. 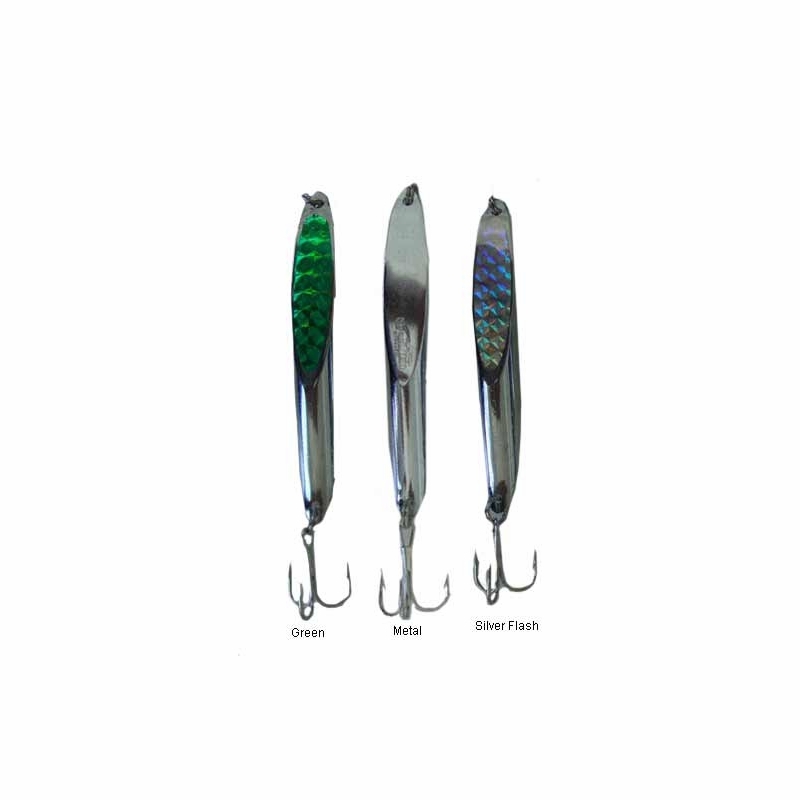 Sportfish "Tornado" Spoon is an all purpose casting and trolling spoon…..You will like the action and fish will too. 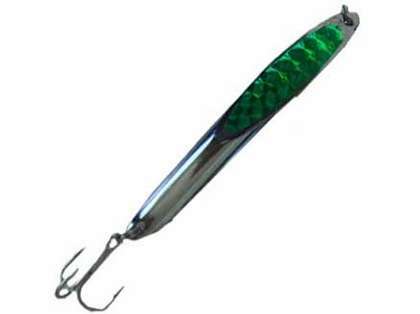 A must have in any tackle box. Snapper blues make great bait and work on par with catching some as a Kastmaster or spoon. These are cheaper than the other ones so you won't be as mad if you lose it by being bit off. and at the price how can you complain. 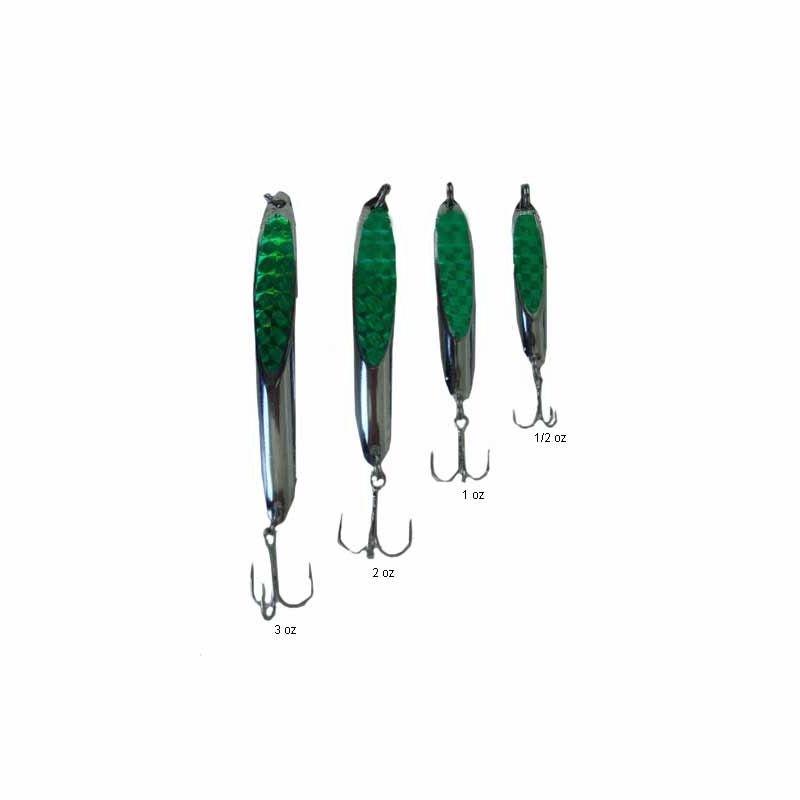 This metal jig/lure will be used in surf fishing to target false albacore and bonitos. This product looks like another brand on the market, but for a lesser price. Should still work. ProsMetal, heavy enough for surf fishing. ConsHopefully it has the same wobble and flash. 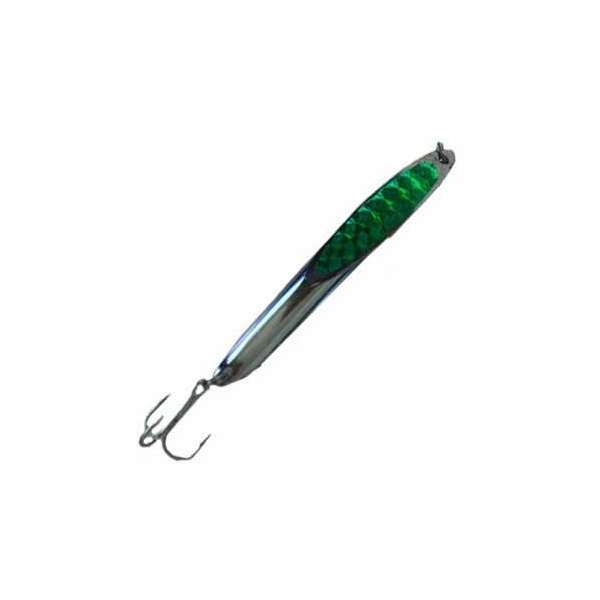 Have caught many blues and a few stripers with this lure. will also take false albacore when they show up.